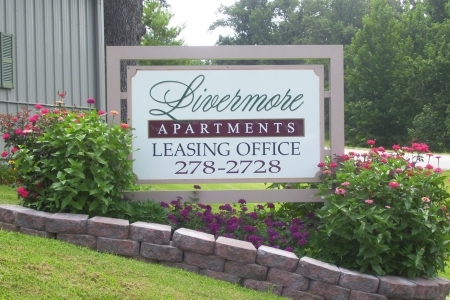 Livermore Heights Apartments is located in Livermore, Kentucky, just 30 minutes south of Owensboro. 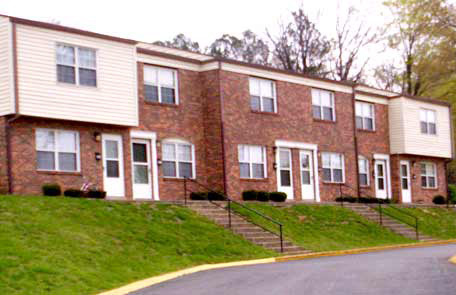 One, two, and three-bedroom apartment homes are available on a limited basis to qualifying families and senior citizens. 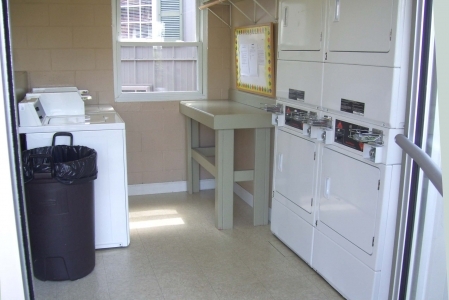 Professional on-site staff with 24 hour emergency maintenance.